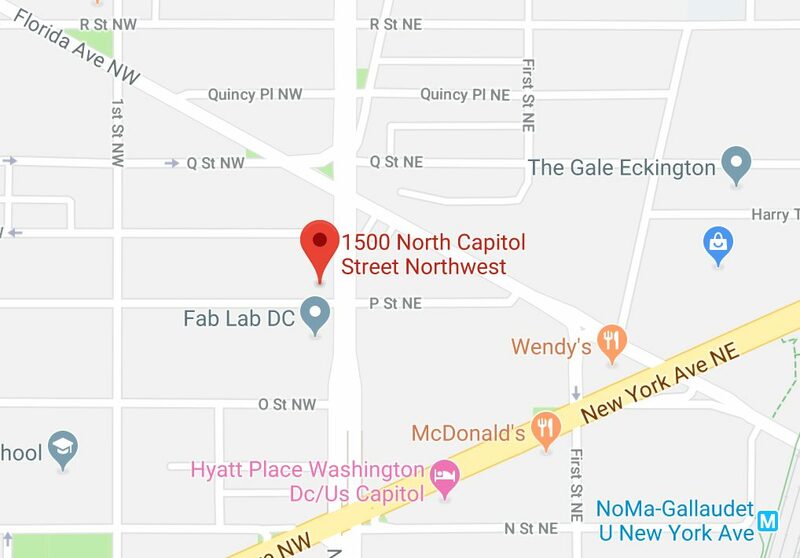 “Members of the Metropolitan Police Department’s Major Crash Unit are investigating a traffic collision involving a pedestrian, that occurred on Monday, February 11, 2019 at approximately 11:34 pm in the 1500 block of North Capitol Street, NW. An adult male was struck by a motor vehicle at the location and was taken to an area hospital where he was pronounced deceased. The driver of the motor vehicle remained on the scene. 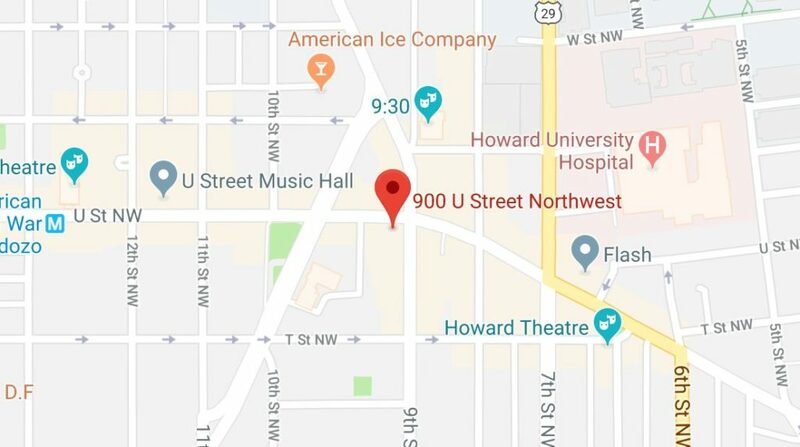 The traffic closures that were in effect have been re-opened at this time.